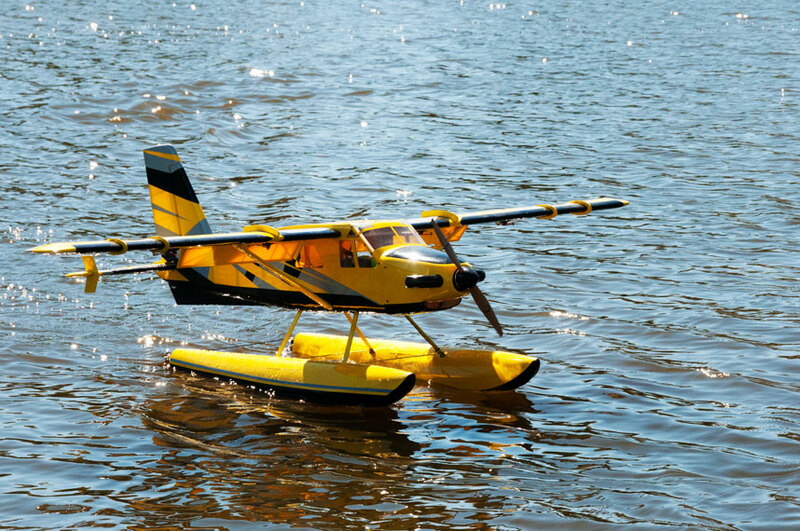 The Legacy Aviation Turbo Bushmaster raises the bar for Sport/Scale fun and excitement! 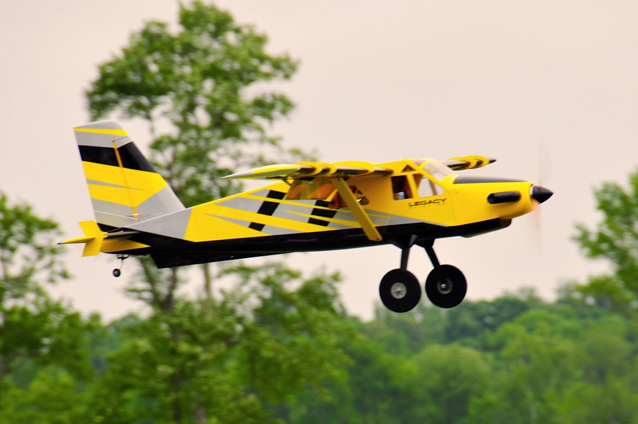 Based on the venerable Turbo Beaver, one of the all time great bush planes, this Cody Wojcik design is quite simply one of the best flying RC planes we've encountered. 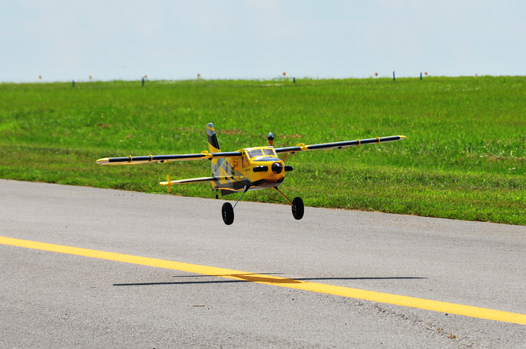 We passed the sticks around at numerous flying events in 2015 and the response was overwhelming! "I gotta get one of these!" is what we typically heard. 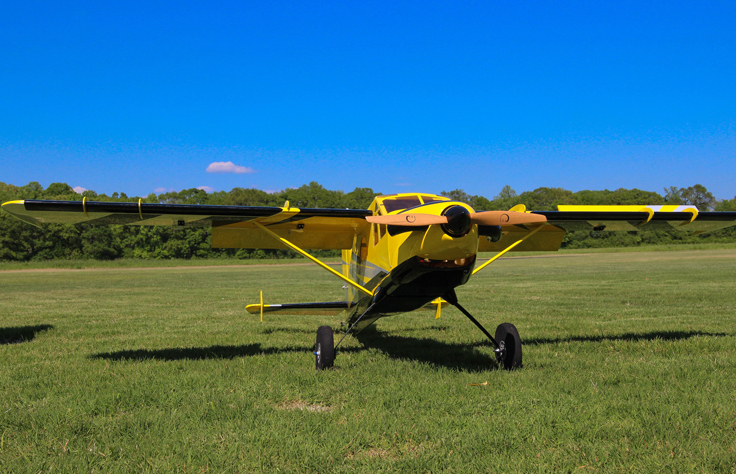 The Bushmaster features a 2 piece wing mounted on a carbon wing tube that is easily removed for transport. 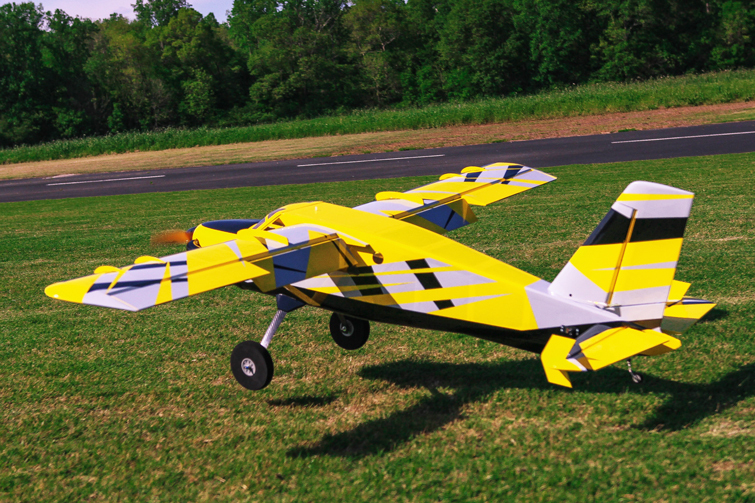 It is designed around our Torque 4016T/500 outrunner and Airboss 80 Amp controller and uses a 16x7 prop and 6S 3300-5000 mah batteries for best performance. It uses 6 metal gear mini servos (our prototype models were flown with Hitec HS-5245 and 7245 servos). A modern computer radio with at least 7 channels is required to take advantage of all of the functions this model is capable of. A float kit that is extremely easy to assemble and install will be available soon which will add yet another dimension of fun and excitement to this amazing model! 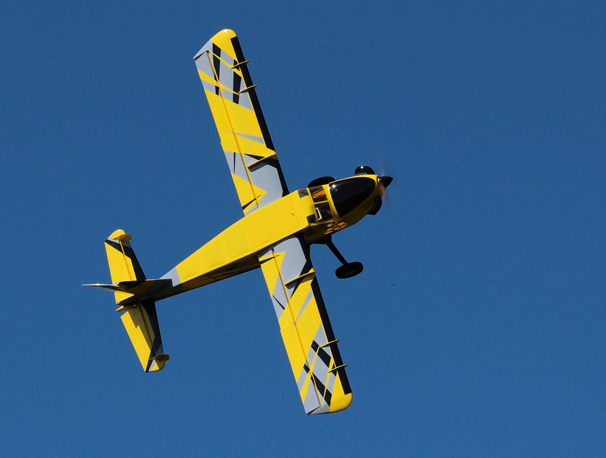 EF Team Pilot Jase Dussia flying the 84" Turbo Bushmaster. Designer, Cody Wojcik, has an excellent build thread of the 84" Turbo Bushmaster on RCGroups. Noll's Jeti model file for the 84" Turbo Bushmaster. Alternate link to Bushmaster file for Jeti. Electronic Speed Control Airboss 80 Note: Due to the location of the ESC in relation to the battery, a battery lead extension of 8-10" is required.